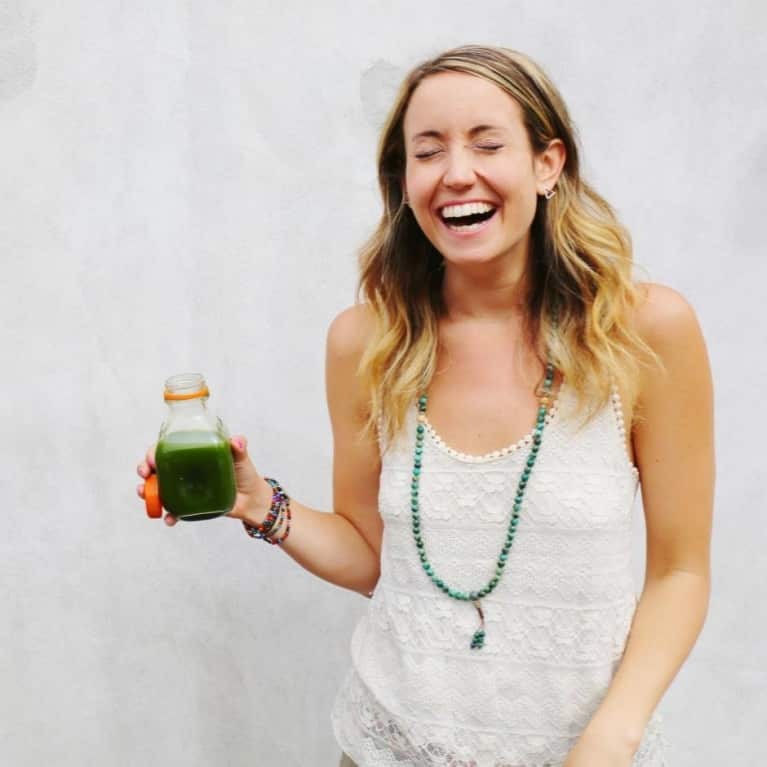 Cassandra Bodzak is a holistic lifestyle expert who helps people all over the world design a lifestyle that lights them up from the inside out using food, meditation and self-care. She's an author, inspirational speaker and mentor. Her upcoming cooking show called, "Eat with Intention" teaches people how to eat from a place of self-love, fuel their bodies and nourish their souls. You may know her from from ABC's The Taste or her healthy, plant based cooking videos on SHAPE.com. You can follow her on instagram, Facebook, twitter and click here to get her weekly tips and recipes for blissful wellbeing. Also, get her free "10 Steps to Blissful Wellbeing" audio here.